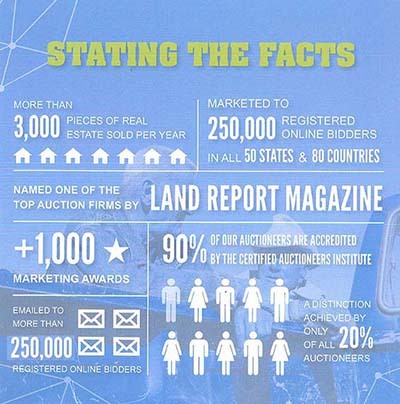 The Power of MarkNet Alliance | Comas Montgomery Realty & Auction Co., Inc.
Local Company. National Resources. International Exposure. 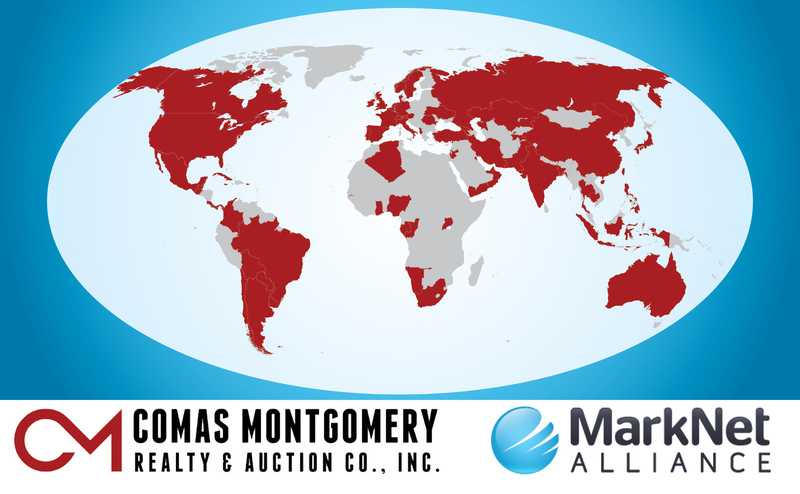 Comas Montgomery Realty and Auction Co. is a founding member of MarkNet Alliance. MarkNet Alliance is founded on expertise that makes us leaders in our area, but we know sellers need more than that. They need international influence to get the most exposure for their property. 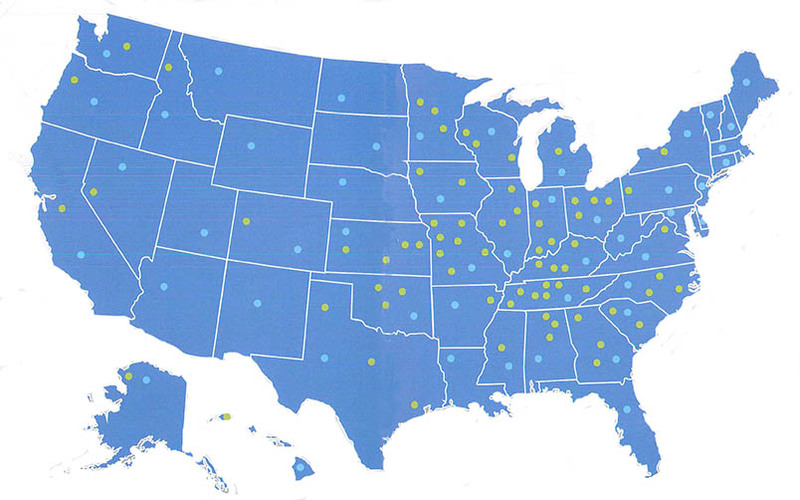 MarkNet Alliance is a network of more than 60+ companies throughout the United States. Our proprietary systems allow data sharing and cross promotion of your assets creating maximum exposure. MarkNet Alliance companies are industry leaders including 10 National Auctioneers Association (NAA) Past-Presidents, NAA Board of Directors, NAA Treasurers, 14 International Auctioneer Champions and 8 Hall of Fame inductees. We are more than a local company. We are 65 auction companies spread across the country and internationally. We reach buyers all over the world. Maximum exposure for your auction, bringing top dollar in the most efficient time. Not only do we offer the most innovative ways to take properties to auction, we also offer the most efficient. By using propietary auction management software, we can manage your project, upload assets and properties on our website and have online bidding open in minutes as opposed to days or even weeks. An ad in the local paper isn’t enough. While we believe in traditional advertising, new methods in online marketing and advertising help cross-promote your auction to hundreds of thousands of potential buyers. WITH THE POWER OF MARKNET ALLIANCE WE CAN HELP YOU!